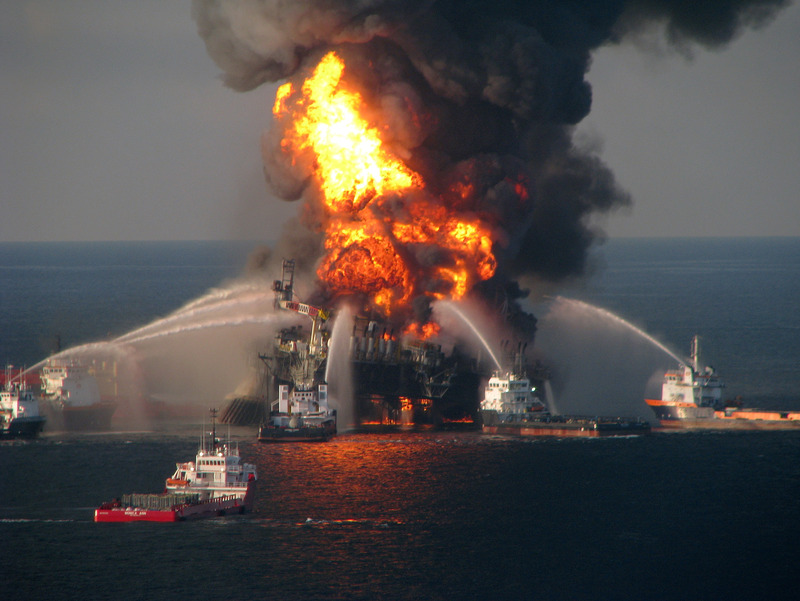 The 2010 Deepwater Horizon disaster may no longer be a buzzword in the media, but the effects of history’s largest oil spill on the ecosystem of the Gulf of Mexico are still on the minds of marine scientists around the world. Gulf seafood seems to be recovering, but biologists are keeping a close eye to the seafloor, where much of the oil has settled into the sand. Take a closer look at the lingering effects of the spill Tuesday night at the Houston Museum of Natural Science with a special screening of the science documentary Dispatches from the Gulf. This April 20 will mark the sixth year after the massive failure and subsequent explosion of the Deepwater Horizon, also known as the Macondo Prospect, an offshore drilling platform 50 miles off the coast of Louisiana. The blast claimed the lives of 11 workers and from a depth of 5,000 feet, pumped more than 200 million gallons of crude oil and natural gas into the Gulf over a period of 87 days. A month after the disaster, BP, the operator of the prospect, announced it would commit $500 million over 10 years to the study of the effects of the spill. In addition to the tragic loss of life, many environmentalists expected a total collapse of the ecosystem leading to further economic effects in the fishing and seafood industry, yet as early as five years later, CNN reported fish landings had returned as well as the oyster population. Our own Associate Curator of Malacology Tina Petway is one of the scientists keeping watch. She flew over the disaster while the oil was still free-flowing, visibly bubbling above the surface of the water from the break at depth. To her, the Texas coastline is the least of her concerns. 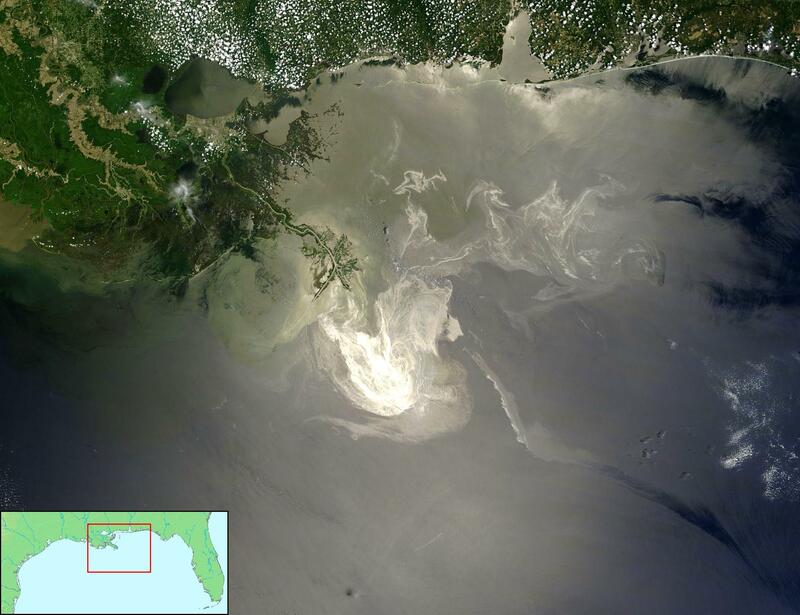 The Deepwater Horizon disaster created an oil slick visible from space. On the bottom of the Gulf, the oil has created a mat of tar, leaving the sand impenetrable to oxygen and light, Petway explained, eliminating everything beneath the mat from the habitat. Chemicals from the oil are leaching into sandy and muddy seafloors, making hydrocarbons difficult, if not impossible to dissolve or wash away. Watch the screening of the science documentary Dispatches from the Gulf Tuesday, Feb. 9 at 6:30 p.m. in the Wortham Giant Screen Theatre at the Houston Museum of Natural Science. The film will recap the unprecedented response effort following the disaster and delve into the research of the Gulf of Mexico Research Initiative (GoMRI). Tickets $18, members $12. For one night only! You can learn more about the delicate Texas coastal ecosystem at the Hamman Hall of Texas Coastal Ecology.